Introducing: The PC Room Gift Cards! We’re very excited to now be offering and accepting The PC Room Gift Cards! They can be purchased online in a number of ways, customized for their recipient, and redeemed in any fashion and at any time. 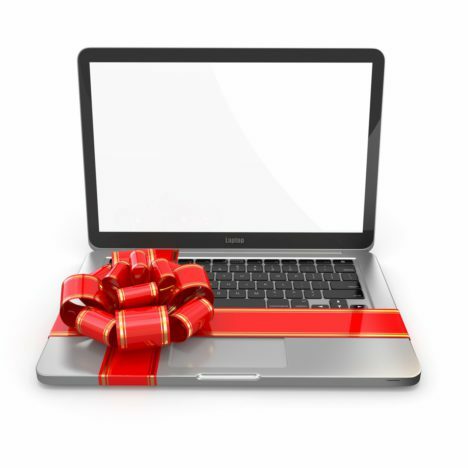 For more info or to shop for someone in need of a computer or pc repair, check out our new and growing collection of gift card options! 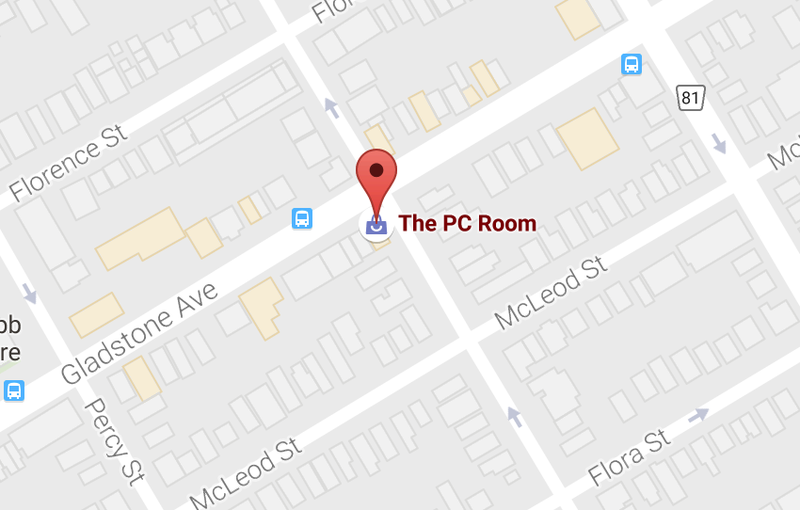 The PC Room is really excited to introduce you to our new website! 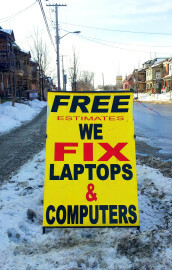 As you’ll see, you can use our site to browse and order our incredible inventory of used laptops and desktop computers. We’ve broken the site into easy-to-use categories to be able to search for a computer based on any number of your needs or interests. You will also be able to search and filter items by price, screen size, hard drive size, brand, model, and the like. As the site comes to life over the next few days, you’ll notice more and more content and improvements as we go. Signing up for an account will be easy and ordering online is secure. Of course, you can always come into the shop to chat with one of our team members about our computers. To stay up to date with our latest products and sales, subscribe to our blog, our upcoming mailing list, and connect with us now on Facebook, Twitter. As always, if you have any questions about the site, any one of our products or need a repair service, please feel free to contact us.